Laos is a landlocked country that lies at the heart of the Indo-Burma Biodiversity Hotspot, one of the world’s most biodiverse and most threatened eco-regions. Until a few decades ago, virtually the entire country was clothed in tropical lowland and montane forest, a natural heritage that had enriched its culture and economy from its birth in the 14th century as the Land of a Million Elephants and the White Parasol. But local, regional and global demand for timber, wildlife, agricultural products and mineral resources has drastically modified the landscape of the Lower Mekong Basin. Protecting remaining tracts of intact natural forest to ensure ecological resilience and conserve biodiversity has become correspondingly important. 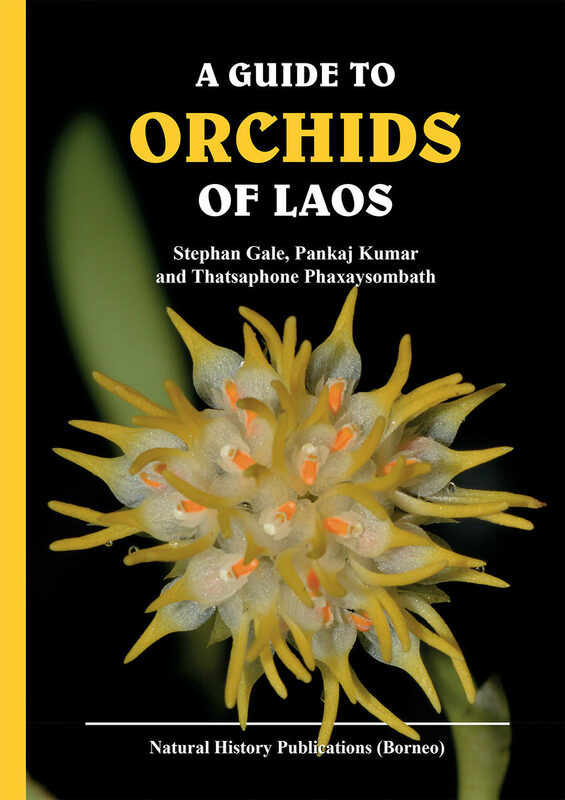 Appreciating the intricate beauty and documenting the astonishing richness of life in Laos’ natural areas are vital parts of this process, and to study the country’s orchids is an exercise in both. 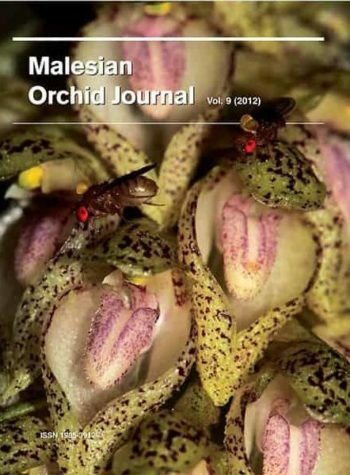 To date, 683 orchid species have been recorded in Laos, accounting for more than 13% of its known flora, and this list will undoubtedly grow. 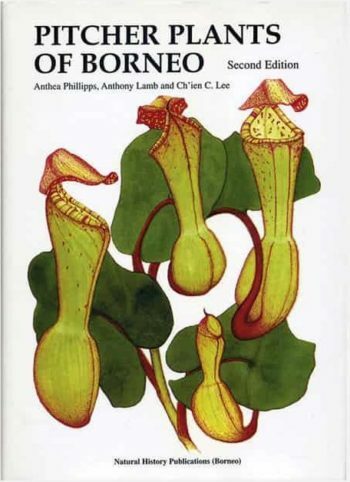 This handy guide book to these amazing plants provides succinct descriptions and full colour photographs to a selection of 125 native species, introducing the reader to the key morphological and ecological features that distinguish them. 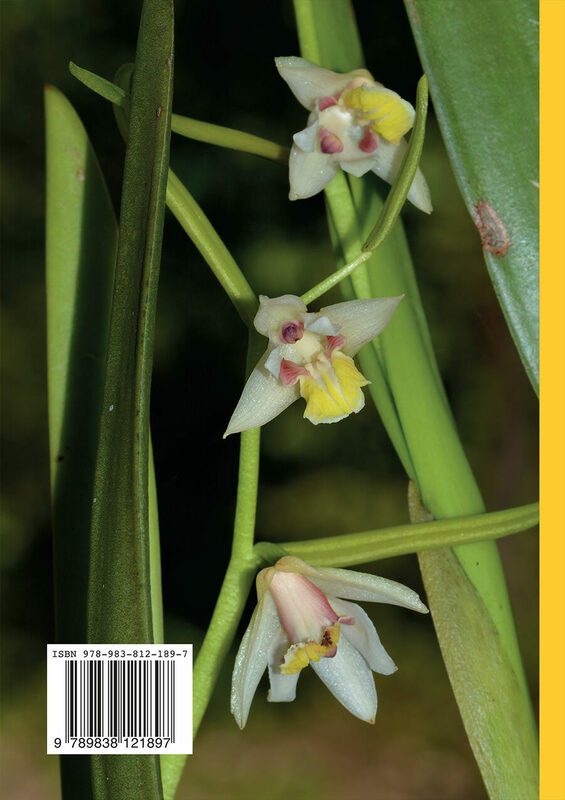 Variously specialised to practically all habitats, orchids have the power to captivate curious minds, unveil the workings of evolution and serve as a flagship for conservation in Laos and the wider region.